The Winter Open Faceoff Days will be focusing on technique, repetition, and competition, w/ a emphasis on specific counter moves to be practice leading into the spring season. 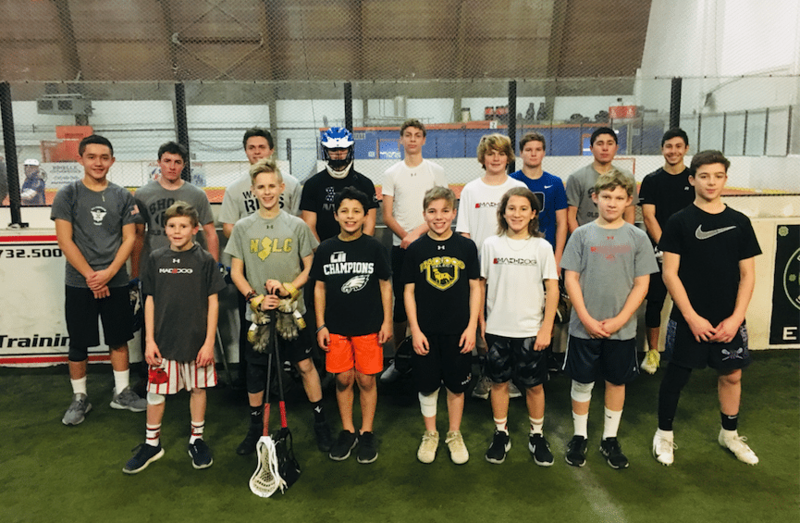 This winter, we’ll focus on footwork, ground balls, and technique w/ an emphasis on live faceoffs to prepare the players for the season. 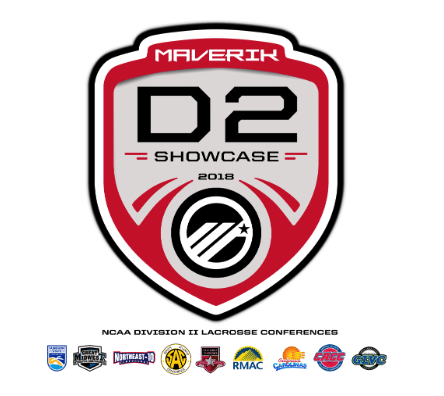 Each session will start by a warm-up practiced at the highschool, college (NCAA) and professional level (NLL, MLL). Each faceoff day will end w/ live faceoffs and a king of the hill. Individual player observation and instruction will occur throughout the faceoff day. We’ll be trying to hold the session on the small turf field by the tennis courts/playground. College players are welcome – please just email beforehand hand to check in. If players feel comfortable they can wear helmets and gloves.